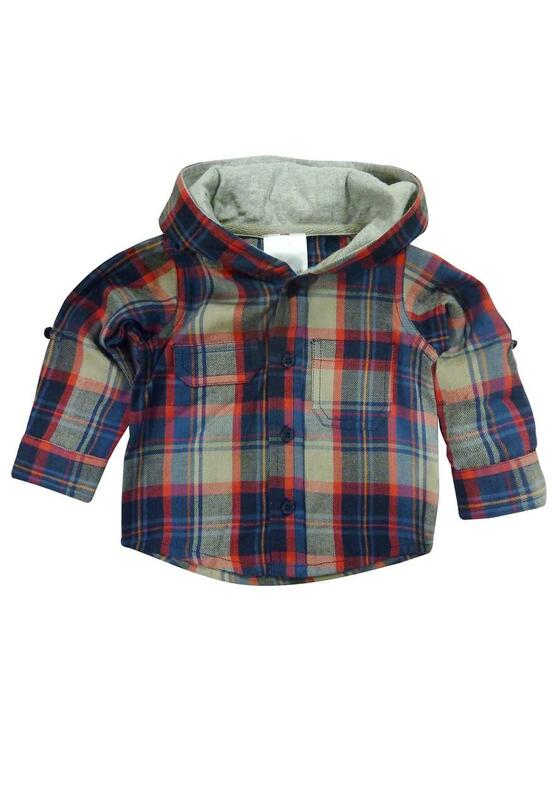 Deck your little one out in this adorable hooded check shirt. A seasonal check pattern and pocket detailing make this shirt perfect for winter. 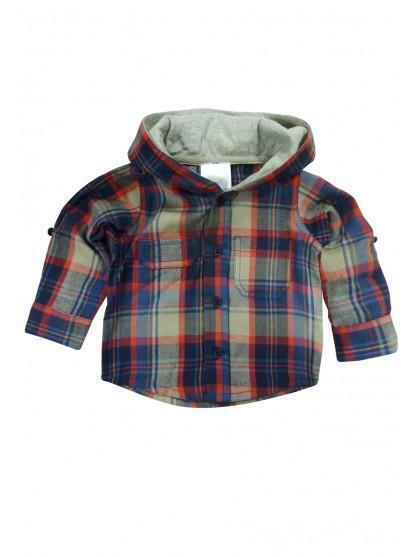 Wrap them up in a cable knit cardigan and chinos to finish off the cosy look.